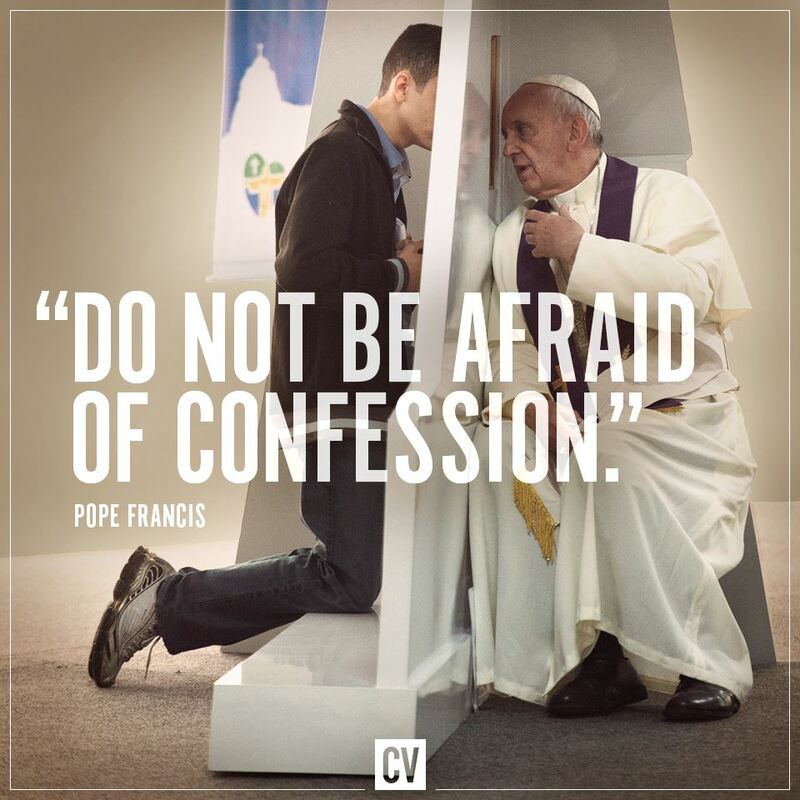 Here’s one of the secrets to true happiness: Going to Confession! These doors need not be intimidating. God who forgives, heals, and gives great joy. This site offers facts and insights on this “Sacrament of joy.” Everything from layman’s-term definitions to interesting bits of trivia to ravings by saints — find them all here. Check out the site — including the blog — and remember to share it to your friends. Thanks!